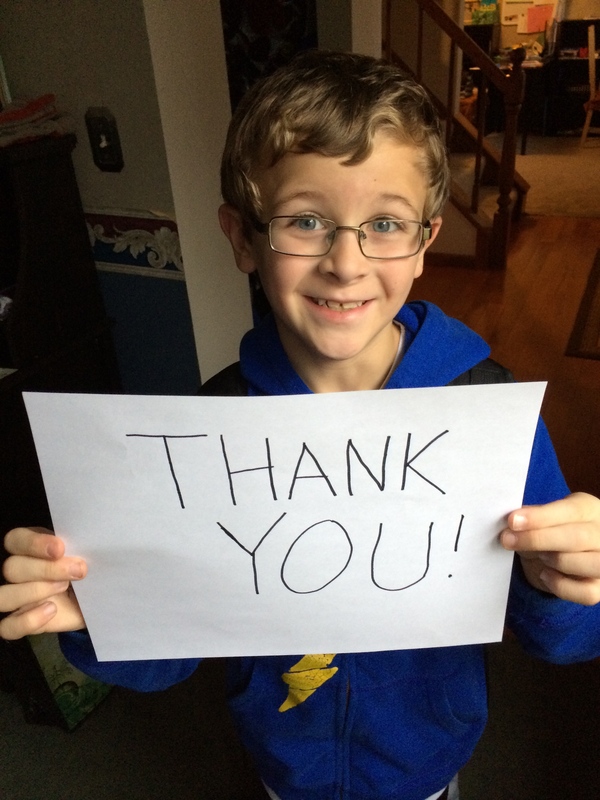 Working with volunteers can be the most rewarding experience or the most frustrating. Numerous non-profit organizations across the nation rely on volunteers to stuff envelopes, raise money, pick up litter, and donate their time to the cause. It isn’t always easy, but working without volunteers is a frightening possibility for many organizations. Volunteers are the heart and soul of groups school parent teacher organizations, food banks, community shelters, and churches. But it’s increasingly harder to find volunteers who can give their time and passion to an organization. We live in a two-income society and families juggle school, jobs and and financial responsibilities. Finding free time on weekends is almost out of the question. 62.8 million is a huge number of people with creative, innovative ideas just waiting to put their skills to use for a mission in which they believe. And volunteers are a valuable, irreplaceable resource. How can organizations keep the volunteers they need and recruit new ones? There is a lot of competition out there, but some volunteer-based organizations fare better than others. 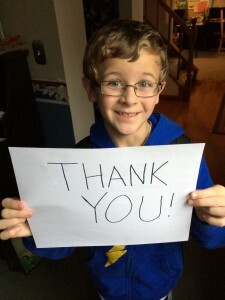 How do successful organizations keep so many volunteers inspired and dedicated? Keep your promises. When a staff member promises a phone call, a meeting, a decision or piece of information, it is imperative that they follow through on the promise. If you want to rely on your volunteers, first, show them they can rely on you. Make it personal. Some send out handwritten notes to a few key volunteers, some take the time to write notes to every single volunteer they work with. Since a number of staff were once volunteers for their organization, they have affirmed the importance of this personal gesture. It’s also a good idea to learn something personal about your volunteer and be able to mention that topic. Does the volunteer love to talk about their children or pets? Ask how their loved ones are doing and show that you care about them as people, not just valuable resources. It’s ok to care. It may be your job to raise money for cancer, or for heart disease, or for the local park. But it’s also important to let your volunteers know this is a cause you believe in and that you are emotionally invested. Working with volunteers means sharing emotions and the reasons why the mission matters. Sadness can motivate people, but hope can, too. Feed them! Food is as powerful a motivator more than any other method. Nothing makes a committee meeting on a Wednesday night easier to bear than food. Anything from chocolate to tea and cookies seems to make people feel appreciated and keep them coming back to help. 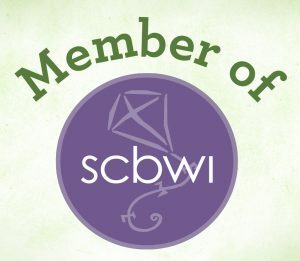 WIIFM – What’s in it for me? Finding a person’s WIIFM, or what it is they hope to get out of the volunteer experience, is a great way to make sure they are always satisfied with their responsibilities. Before you being working with volunteers, find out what their goals are. Some people just want to work on the day of the event, helping with registration or handing out buttons. Others want to be a part of the committee and assist with all the planning details. Learn what your volunteers want, and help them achieve that. They will love their time with your organization and return. Recognition. Not every volunteer is working to get an award, but some are. Some volunteers need to know that their efforts have made a big difference and public recognition is just what they need to feel appreciated and renew their commitment. Yearly volunteer recognition dinners give many of volunteers a chance to shine. But some volunteers prefer a more private show of appreciation. Meet them for lunch, send special thank-yous. They need to feel wanted. Have fun. Events like 5Ks and mini-golf outings and festivals and attract people because they are FUN. Combine a fantastic event with your mission and keep those volunteers coming back year after year. Working with volunteers is an art. 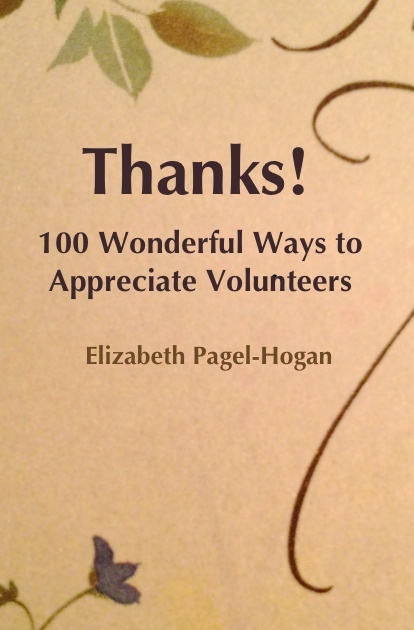 For more ideas on how to express gratitude to your volunteers, get a copy of Thanks! 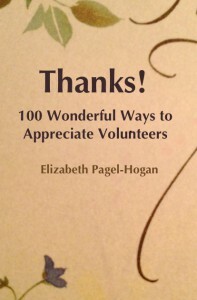 100 Wonderful Ways to Appreciate Volunteers.